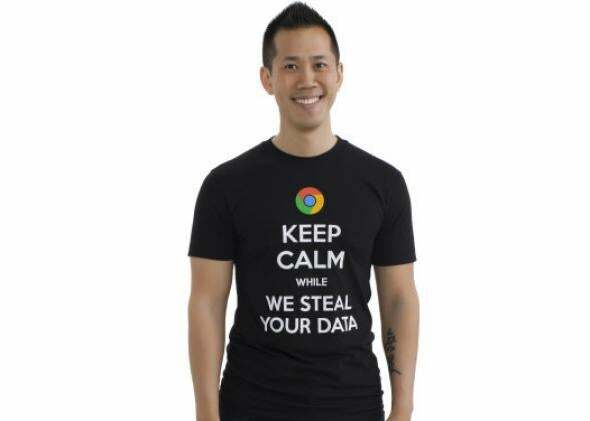 Microsoft Scroogled gear: anti-Google t-shirts, mugs say "keep calm while we steal your data." Coffee, unlike revenge, is best served hot. It just sort of occurred to me that “Don’t be evil” is kind of funny. It’s also a bit of a jab at a lot of the other companies, especially our competitors, who at the time, in our opinion, were kind of exploiting the users to some extent. Thirteen years later, Google has seized Microsoft’s spot at the pinnacle of the tech world, and it’s the folks in Redmond who are scrambling for the moral high ground, slapping Google for scanning Gmail users’ emails, among other things. 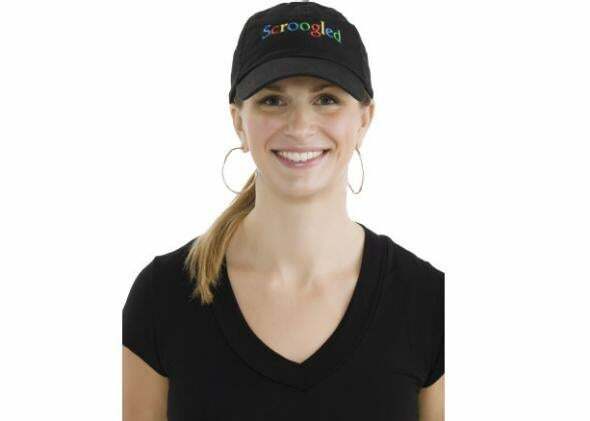 The latest and boldest sally in their “Scroogled” marketing campaign: a full line of anti-Google apparel. Microsoft may have a point about Google spinning its users’ data into billions of advertising dollars. Then again, does anyone doubt that Microsoft would have gladly done the same, had it not been beaten to the punch? In the corporate world, unfortunately, the moral high ground tends to be a little like a “moral victory” in sports—it’s what you settle for when you can’t capture the actual high ground. 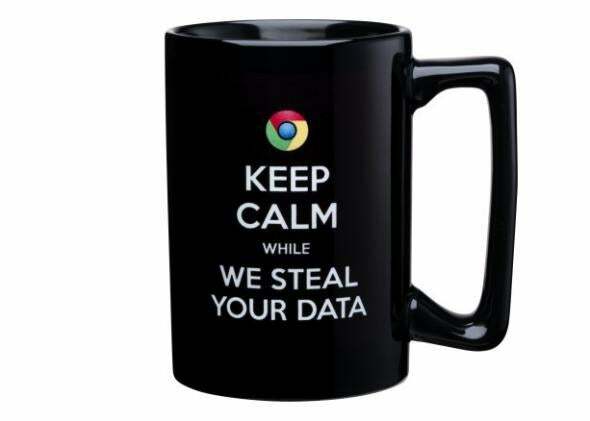 Update, Nov. 21, 2013: Google has responded to Microsoft’s campaign with a smug one-liner. 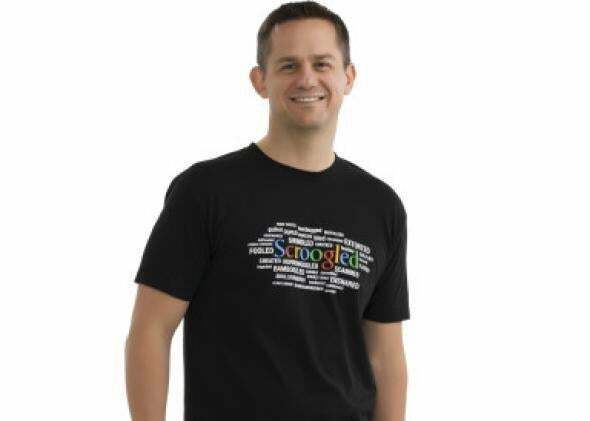 Now you can wear your anti-Google sentiments on your sleeve for just $11.99. Nothing says “I refuse to be a corporate tool” like a Microsoft ballcap. This snazzy retro t-shirt harkens to the good old days, when word clouds were trendy and people still used Internet Explorer.